Farhana Bodi is the new age social media star predominantly Instagram. Farhana is a blogger who is known as the founder of the “Woman of the World” blog. She is hugely popular because of her beauty, fashion and lifestyle posts on her very famous insta handle. She is also into modeling. Farhana appeared in the 2011 reality series Paris Hilton’ Dubai BFF. She has also hosted her make up talk show last year in at The Make up Forever Studios in D3. She launched in the woman of the world platform which inspires and promotes women from all walks of life. She is hugely into women empowerment. Farhana Bodi is based out of Mumbai and Dubai. She has gained popularity worldwide and is a famous Indian international social media star. 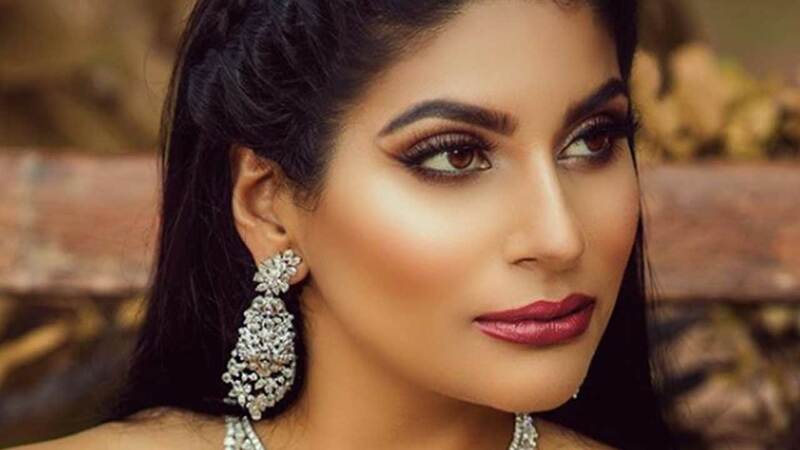 She has a huge fan following on her Instagram and the new age girls really look upto her for fashion, beauty and lifestyle. She has about 375k followers on Instagram. She attended make up school in South Africa at a very young age and then immediately began her career in model. Travelling is a also a major part of her work and she makes her viewers see different places through her eyes. She is a style icon and looks upto Amal Clooney as her favourite style icon.